“Paradiplomacy” online TV is one of the largest projects of Charitable Non-governmental organization “Public Diplomacy”. 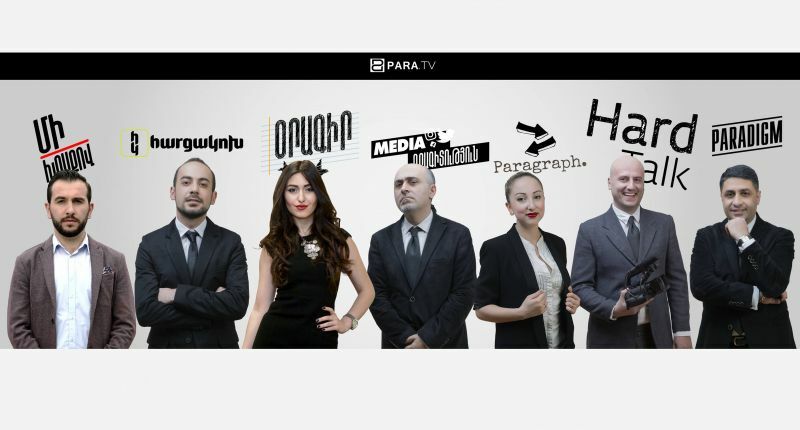 “PARA” online TV is one of the largest projects of Charitable Non-governmental organization “Public Diplomacy”. The crucial problems existing in various spheres and somehow affecting the quality of social life are in the spotlight of Paradiplomacy Online TV. PARA Online TV sets a task to cover problems and achievements of political, public, social, cultural, innovative, economic and other spheres. 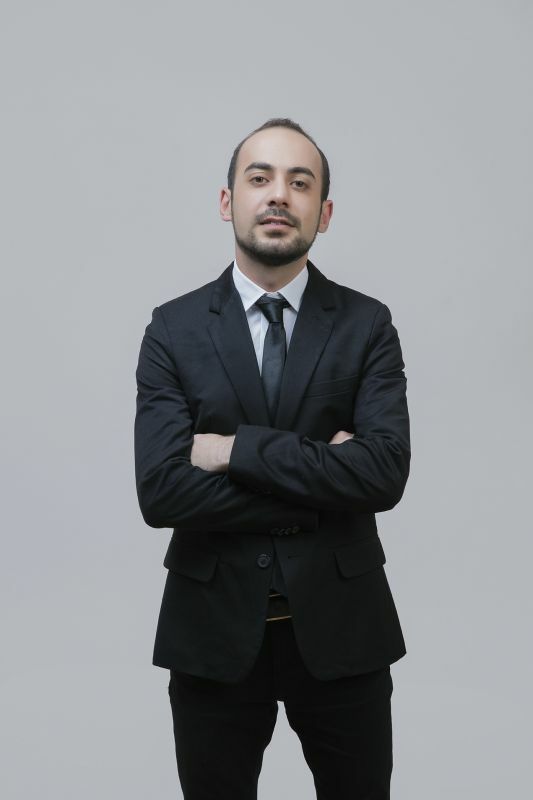 On www.para.tv you can watch various programs, analytical movies, daily news overviews, exclusive reportages - all of independent production, which are presented by a team of professional journalists, independent analysts and narrow experts of separate spheres.